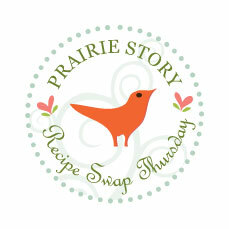 The most popular recipe from last week's Recipe Swap Thursday was Zesty Italian Crescent Bake @ This Mommy Cooks. I'm all for using Pillsbury Crescents in creative recipes like this! This week I'm sharing my Hashbrown Casserole. I made it this past weekend for our Easter Brunch! Oh I love hashbrown casserole. It is total comfort food for me. Thank you again for hosting the linky party! I love Hashbrown Casserole. Yours looks wonderful. I love your Hashbrown Casserole, it is always a winner at any event. Thank you so much for sharing with Full Plate Thursday, and don't forget to link back to Full Plate Thursday when you come back next week. I've just linked up. 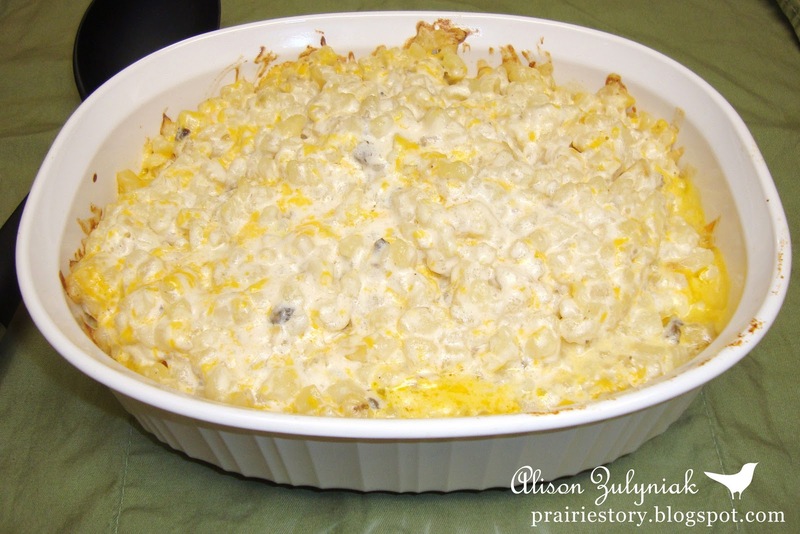 Your Hashbrown Casserole looks really good!